Watch the concluding Part 3 of Alakada Nigerian Yoruba Movie showing on Nigeria Movie Network. Starring Toyin Aimakhu, Rachael Oniga, Adebayo Salami, Funsho Adeolu, Fathia Balogun and Femi Adebayo. Watch, comment and share with friends on social networks! Yetunde Animashaun has inferiority complex issues. She's from a very poor family background and she's not proud of her status. She wants to roll with the big shots on campus and she feels the only way to keep up with them is to fake her personality. If lies were to be a competition, Yetunde Animashaun will have a shelf full of trophies. She can lie for Africa! 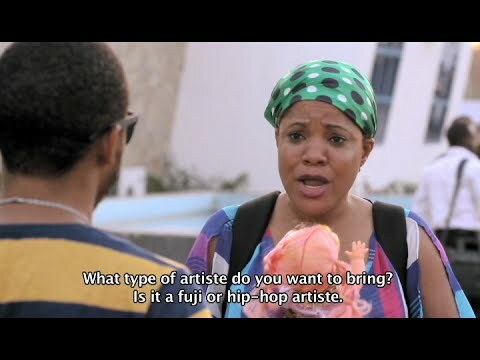 A block buster comedy from Toyin Aimakhu.